Happy Day of L♥VE everyone! I hope that you are enjoying it with whatever you have planned! 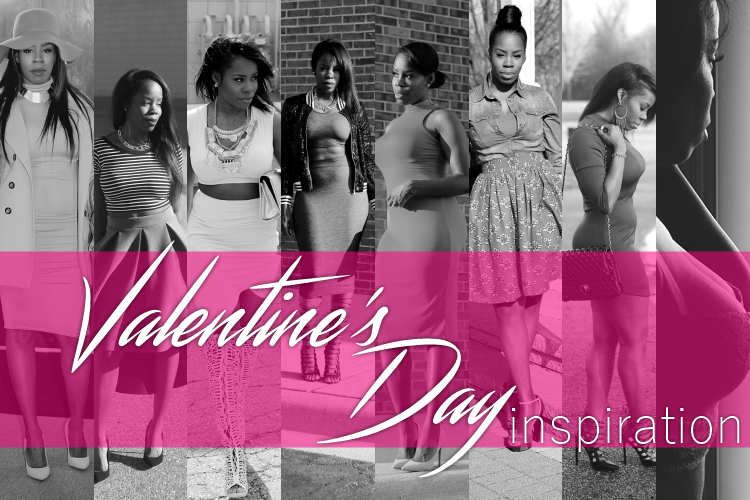 I decided to head back in time through Birth of Fashion Blogger and share with you my favorite looks for Valentine's Day. I have a confession to make: Valentine's Day to me is extremely overrated! Overpriced candies/stuffed bears, jewelry that you don't wear daily, restaurants we could go to on any given weekend! BUT, on the other hand, what woman DOESN'T love to play dress up? I love it from a fashion perspective and it gives me a reason to get extra cutesy #dressupmoment! :) Here's are some blasts from the past and hopefully inspo for Valentine's Day! 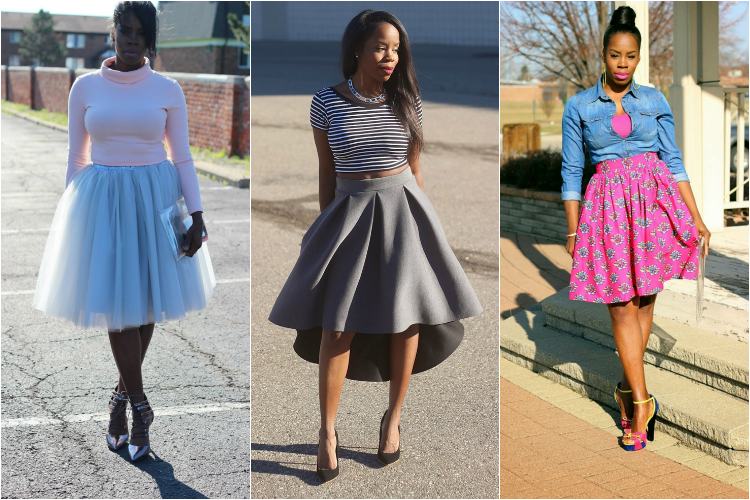 A-line skirts are the ultimate classic, feminine touch for the Day of L♥VE! A simple bodycon could definitely spice up your evening! If you're risky, a 2 piece is right up your alley! And you can never go wrong with a gorgeous lingerie set! What are your plans for V-Day? It's going to be negative temps with the windchill here this weekend, so we are staying in, eating a bunch of good food and impatiently waiting for The Walking Dead premier! My kinda day!